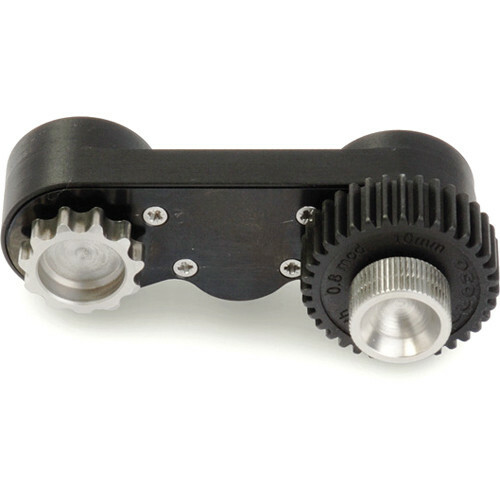 The OConnor Swing Arm is a component of the modular OConnor Cine Follow Focus system. This swing arm may be mounted on either side of the main bridge of the CFF-1 Follow Focus System. Box Dimensions (LxWxH) 7.8 x 3.1 x 1.7"